Please note that a clear bag policy will be in effect at the Sprint Center, which will impact all Global Finals attendees. Each team will receive a clear bag at on-site registration. Team members should plan to bring minimal items. All items holding pins will have to be removable and must be easily examined. To avoid long wait times, please refrain from placing any pins on any articles of clothing that cannot be removed. Pin binders will not be allowed into the arena, so we encourage you to place pins on a pin towel, lanyard or in your clear, approved plastic bag. 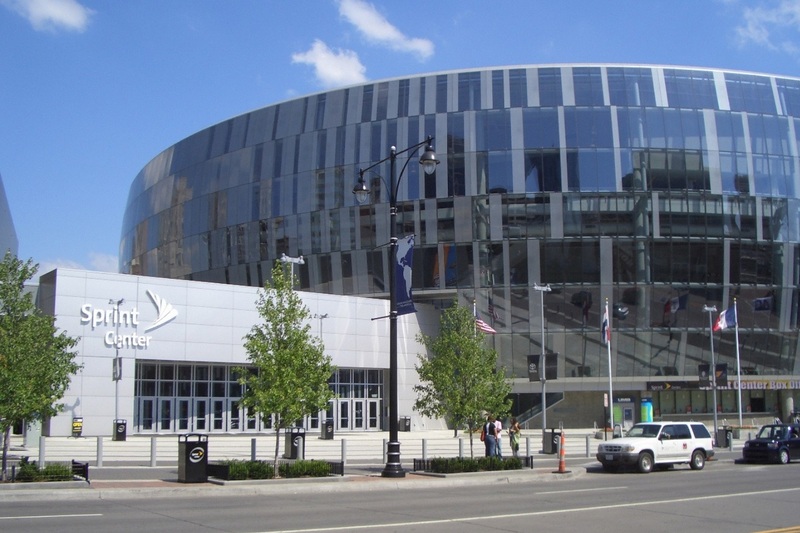 For a list of all items prohibited at the Sprint Center, click here. Follow us on social to stay connected. Our official event hashtag is #GlobalFinals2019.